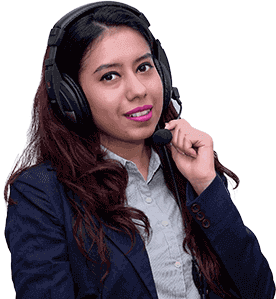 The Chandigarh Consumer Commission recently ordered Bata India Ltd to pay Rs. 9,000 in fine for charging Rs. 3 from a customer for a paper bag to carry the shoebox. Legal experts say the order is legally valid across the country and that stores cannot charge consumers additional charges for the bag if the product is purchased from the same store. Prices of both the varieties of sugar gained at the Vashi wholesale market on good demand from stockists and bulk consumers. Small sugar (S-30) prices recovered by Rs 12 per quintal to Rs 3,092/3,222 from Wednesday’s close Rs 3,092/3,210. Medium sugar (M-30) also rose by Rs 26 per quintal to Rs 3,220/3,432 as against Rs 3,220/3,406 yesterday. 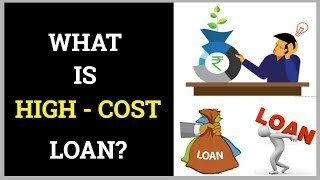 What is High Cost Loan? A higher-priced mortgage loan is a consumer credit transaction secured by the consumer's principal dwelling with an annual percentage rate (APR) that exceeds the average prime offer rate (APOR) by a given amount. The total lender/broker points and feesexceed 5% of the total loan amount.